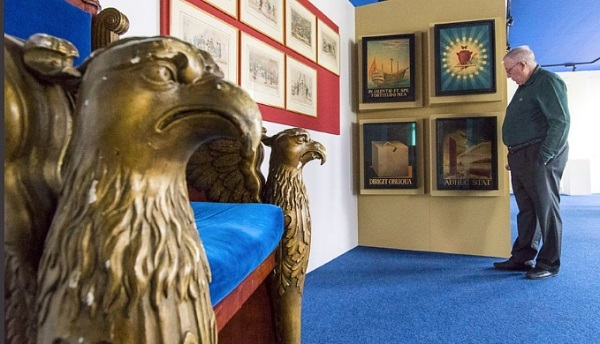 The Masonic Museum of Switzerland in Bern will open its doors to the public next June. The news has generated intense media interest, focused on discovering the detail of the history of Masonry in the ‘Country of the Alps’ and the work carried out by regular Swiss lodges today. 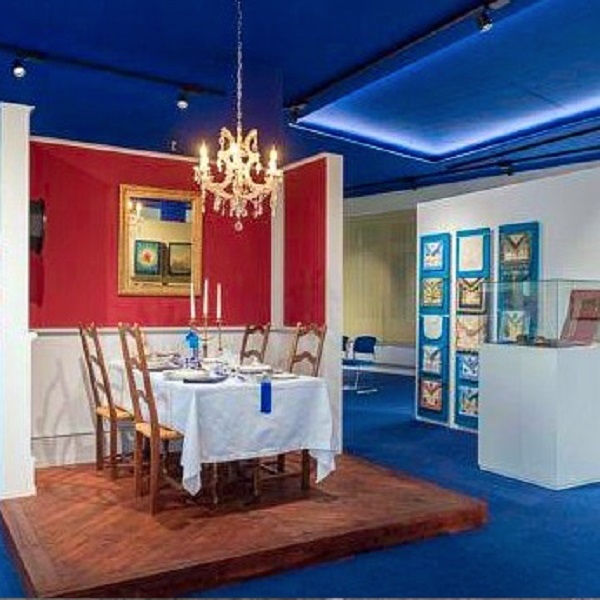 “The permanent exhibition has 300 square meters in which numerous objects of high historical value are accumulated for the Swiss Masonry. Its main theme is to show the general public the origins, symbols, rituals and values defended by Masonry. The opening will coincide with the worldwide celebration of the Tercentenary of modern Freemasonry. “We aspire to get people in and know who we really are. 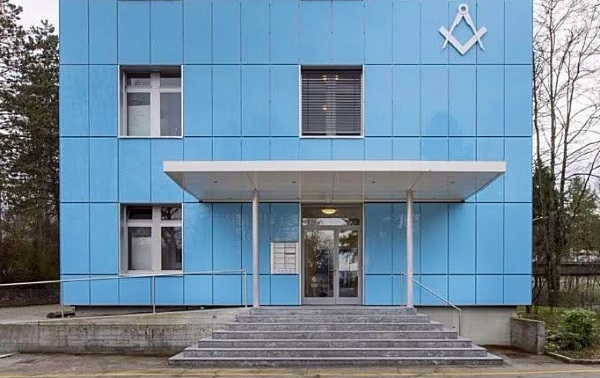 In addition to building a meeting point for all Masons in the country we want, above all, visitors to experience those Masonic values of humanity, justice and charity that we cherish so much,” explained the Grand Master of Swiss Masonry, the Very Respectable Brother Maurice Zahnd. Founded in 1844, the Grand Lodge Alpina of Switzerland has 83 Respectable Lodges and about 4,000 Dear Brothers spread out among the Swiss cantons. 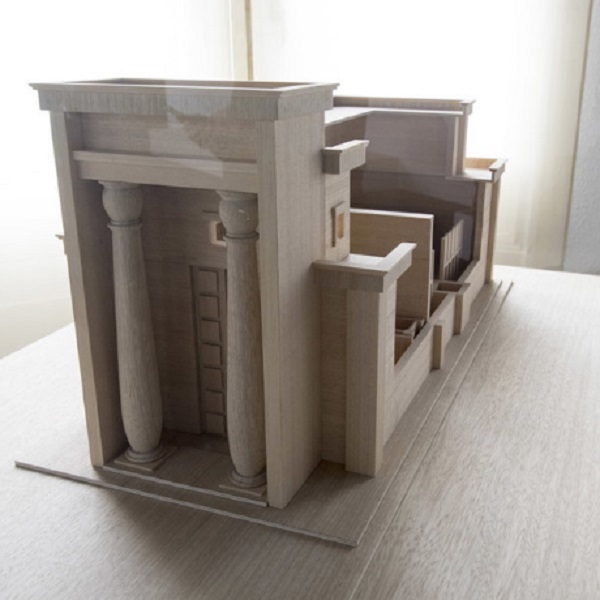 There is also a model of King Solomon’s Temple!